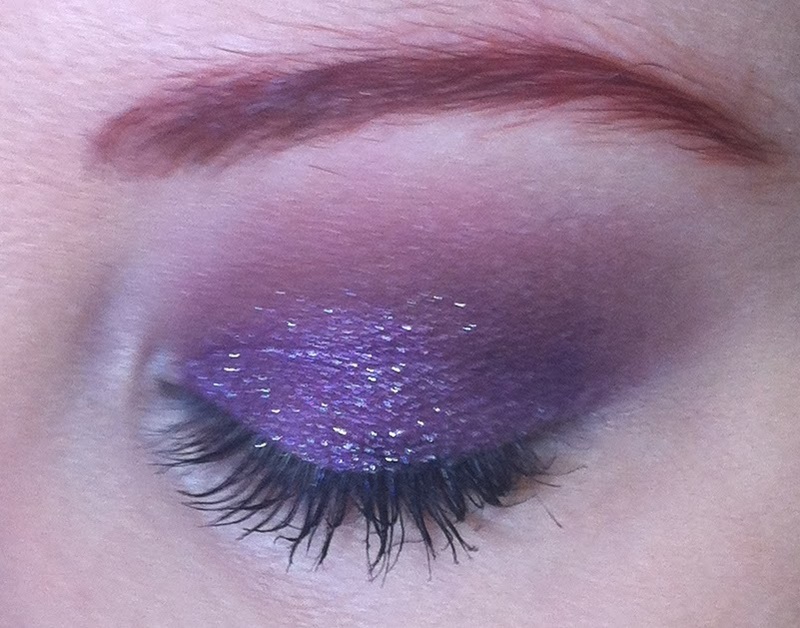 This was inspired by the look that Phyrra did here (and here is her YouTube video tutorial for it). 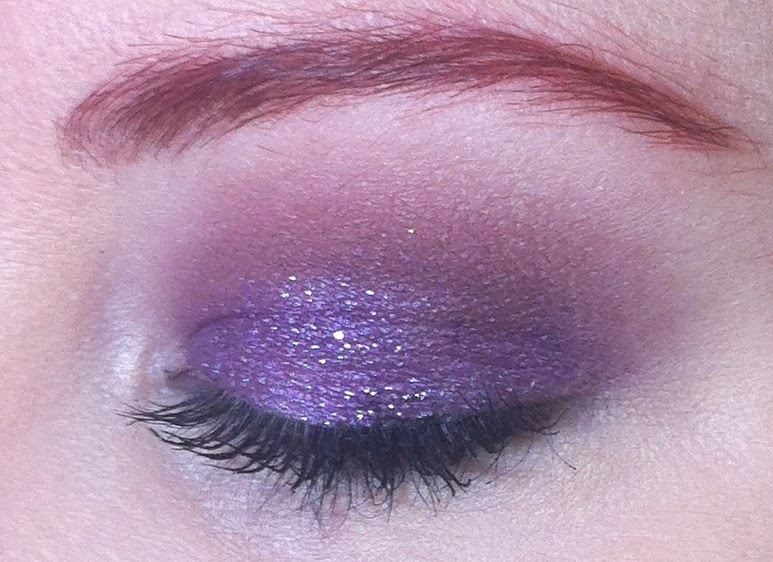 I loved the way BFTE's Orchid eyeshadow looked with the Naked 3 palette so much, that I decided I NEEDED Orchid. 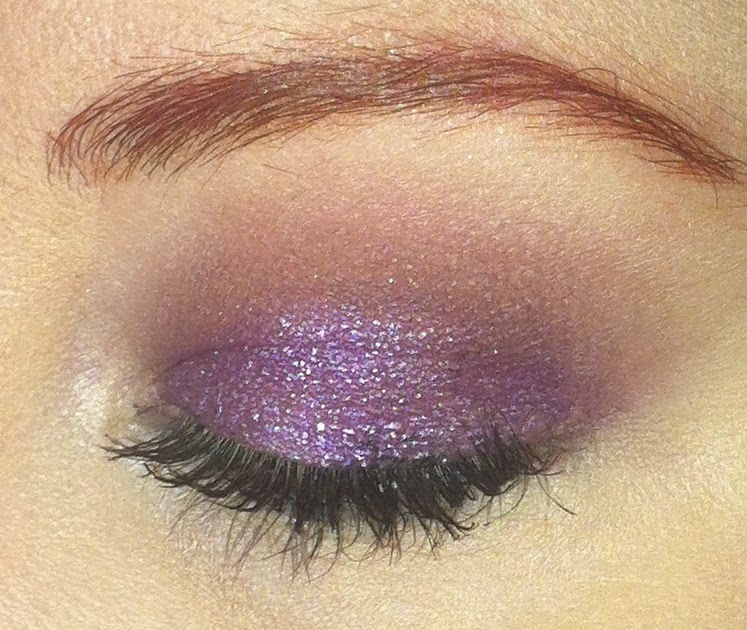 Obviously, I didn't copy her look step for step as this was just inspired by it, and I was trying out Orchid for the first time. 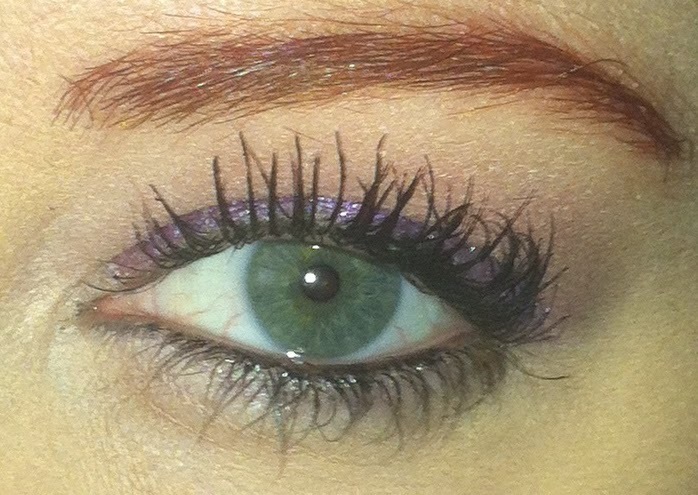 (I didn't add the dark color to the outer corner or the shimmery color to the lower lashline.) I love the combo of the colors so much and the way it looks on her, that I probably will do it identically next time! Do any bloggers/vloggers inspire you to try specific looks? Orchid is so amazing. I can see why you NEEDED it, haha. I'm having a giveaway over on my blog that I want to invite you to! Omg! That Orchid is so pretty! It looks great paired with the other colors! 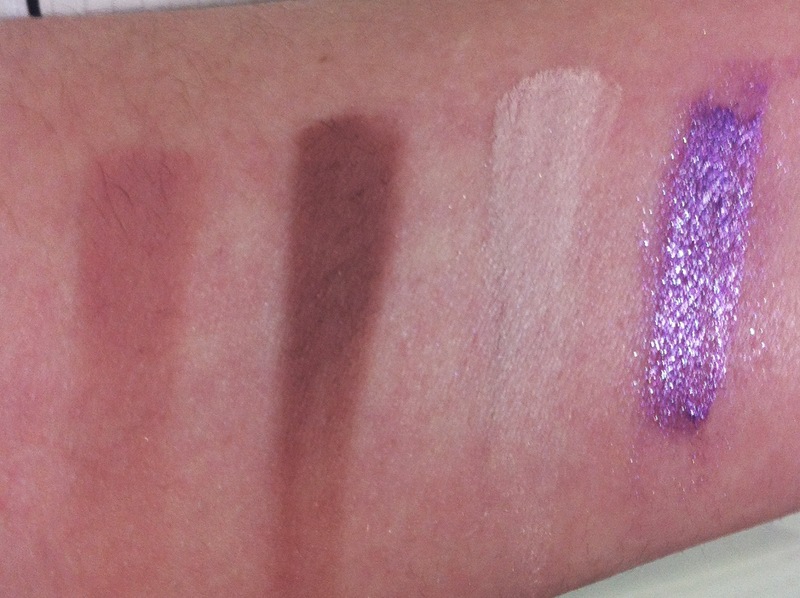 The warm dusty pinks make an interesting contrast to the cool purple.